Discounted Weddings and Honeymoons for Less. Great Savings on Last Minute Deals! for Cancelled Events in the US. or honeymoon and would like to recoup some of their financial loss. at a discounted price! It’s a great deal for everyone! 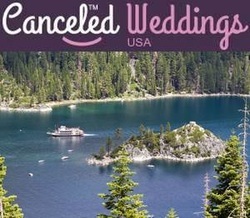 Register your free Matchmaking profile to find cancelled weddings in the US. 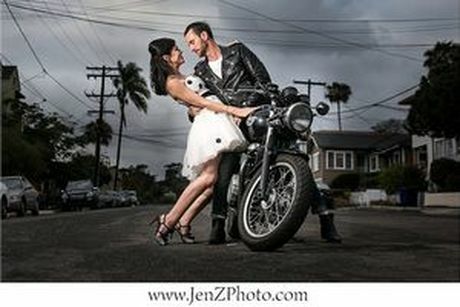 We even offer last minute discounts on wedding venues, photographers and entertainers. When a wedding is cancelled, most couples in US have to deal with a significant financial loss on top on the heart-ache of a broken-off engagement because of already paid deposits to vendors. As a cancelled wedding broaker, we're here to reduce this financial burden by brokering and helping to sell your cancelled wedding to couples looking for a good deal. Our brokers will take care all of that on your behalf! We protect your privacy and facilitate negotiations. We've discounted weddings for sale, that have been cancelled, to budgeting and cost-savvy couples in the US looking to have a beautiful wedding and honeymoon and pay a bargain price for it. 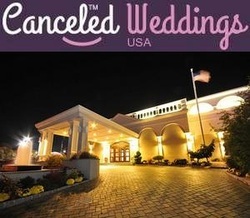 You may easily purchase a cancelled wedding day in USA or honeymoon. 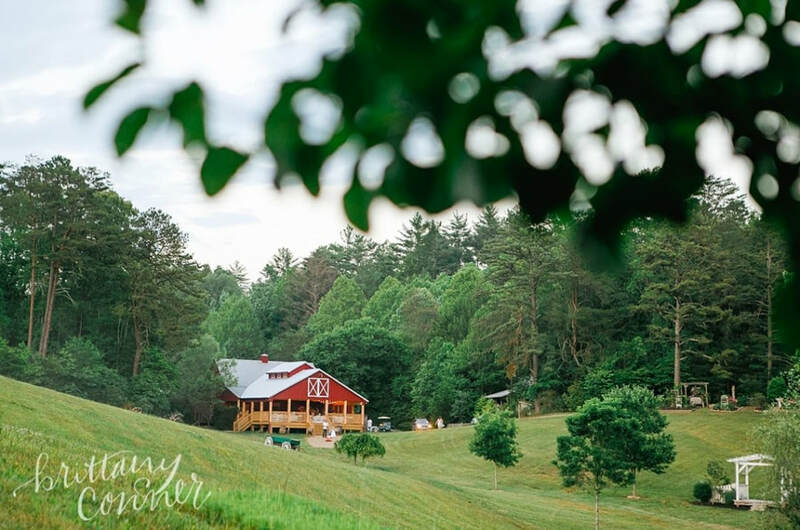 We connect buyer and seller couples, helping transfer the main elements of a wedding like the photographer, venue, and DJ, to the buyer couple and meet their wedding day specifications. "Wedding venue was booked in August of 2012. This is a beautiful Italian/American Banquet Hall that was renovated in 2006. Food is fantastic and staff is impeccable. The minimum guarantee is 150 pl. for Saturday night but the room can hold up to 200 comfortably. "We're open to anything! 50 wedding guests." "Wedding for 50-100 guests, International ok"
Are You a Wedding Vendor, Photographer or Entertainer in US? Advertise your last minute listing on CancelledWeddings.us at a discount to reach thousands of registered users and book your last minute availability! "Looking for weddings for around $50,000 - 150 guests." "Looking for the perfect wedding site for 150 wedidng guests." "Hi, I am looking to renew my vowel with my husband of 23 years. We got married at city hall when we first got together in hope that we would have a ceremony later on but having our children and buying a home and my husband’s health since he was diagnosed with cancer (now he has been in remission) came first. We never got married in church and now we are looking to have the wedding we always wanted. We are looking for somewhere in NY, NJ or Long Island with 125 guests. Hope you can help us. Please help our dream come true. "Looking to see if there are some good deals for a upscale low key 2nd wedding. Expecting 10 - 15 guests." "We put a deposit on a venue that we have a chance to pull by tomorrow afternoon - May 24. We are interested to know what venues might be available for cheap? If we could be picky we liked rustic style (barn, reclaimed building looks). Looking at 200 - 250 guests. Thank you!" "Inexpensive higher end wedding reception for 230 guests." "I am already married but I would like to renew my vows. I am looking for an intimate setting with lots of frills." "We would like to get Married next May at a Lovely California Hotel with a beach view and 50 guests. WE would like to spend less than $8000." "We want a destination wedding. Would like to be in Maui , Hawaii. We'll have 10 wedding guests." Canceled Weddings with offices in Miami, London, Prague, Split and Cape Town serve international clientele from all around the world. Become our local partner in US! 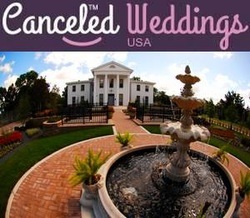 Expand our "Canceled Wedding" Team in the US! 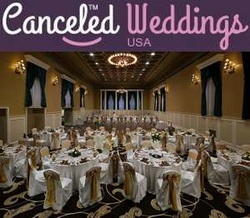 The CanceledWeddings.com is the world leader in canceled weddings, honeymoons and events brokerage. With our global yet well targeted span we have the best statistical chance to successfully match seller and buyer including those fond of destination weddings. 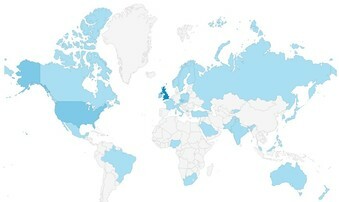 We think global and play local! We're looking for local partners in US to provide local service. If you like this idea and feel qualified, please get in touch with us.